Sweetbitter is coming to the small screen. Deadline reports Starz has ordered a TV show based on the bestselling novel. Starz has ordered six, half-hour episodes of Sweetbitter. No released date has been announced yet. What do you think? 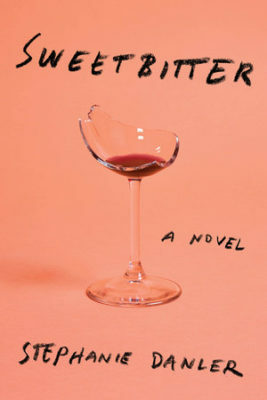 Have you read Sweetbitter? Will you watch the TV show? More about: Starz TV shows: canceled or renewed?, Sweetbitter, Sweetbitter: canceled or renewed? Sweetbitter: Is the Starz TV Series Cancelled or Renewed for Season Two?